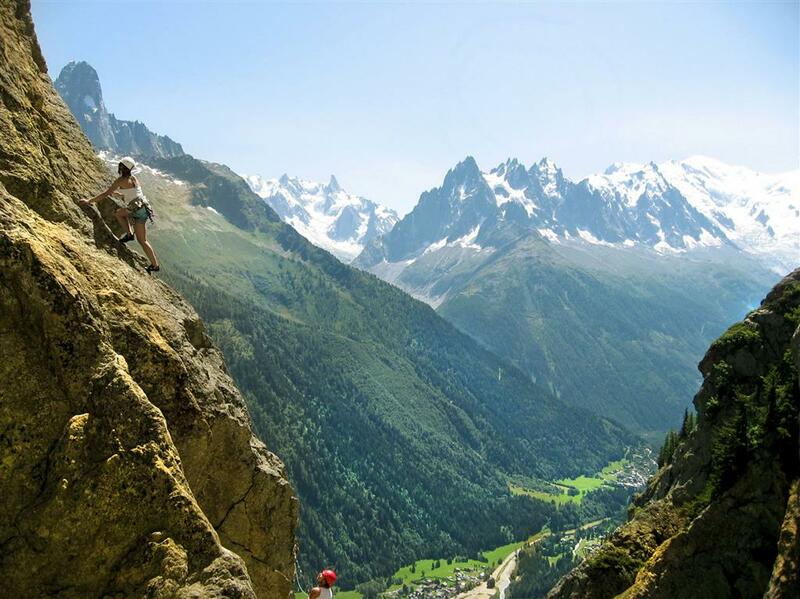 MNGS Rock Fundamental Courses are the best possible introduction for aspiring climbers and alpinists, comprising a comprehensive introduction to rock climbing. 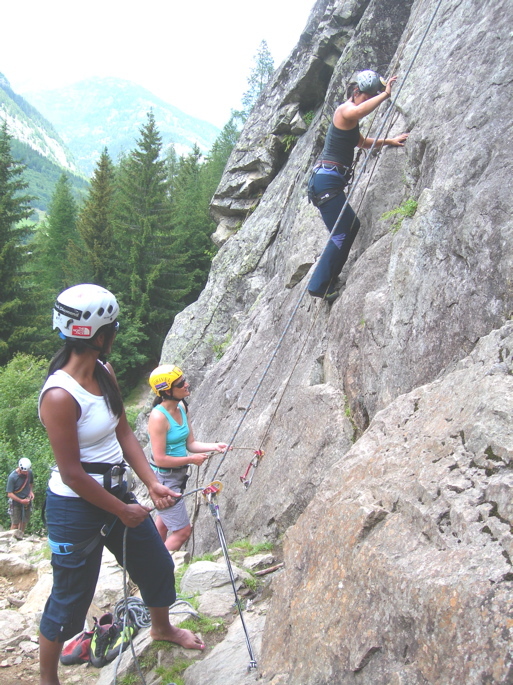 These courses were created and intended for people with little or no previous climbing experience. 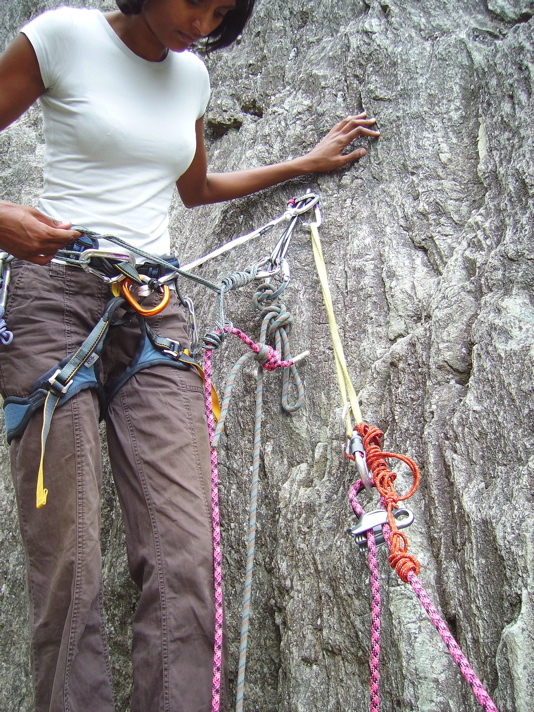 Topics covered in these courses include climbing knots and application, the design and proper use (and misuse) of technical rock climbing equipment, the art of moving efficiently over steep rock, basic belaying techniques, the tenets of anchor building and various rappelling methods. 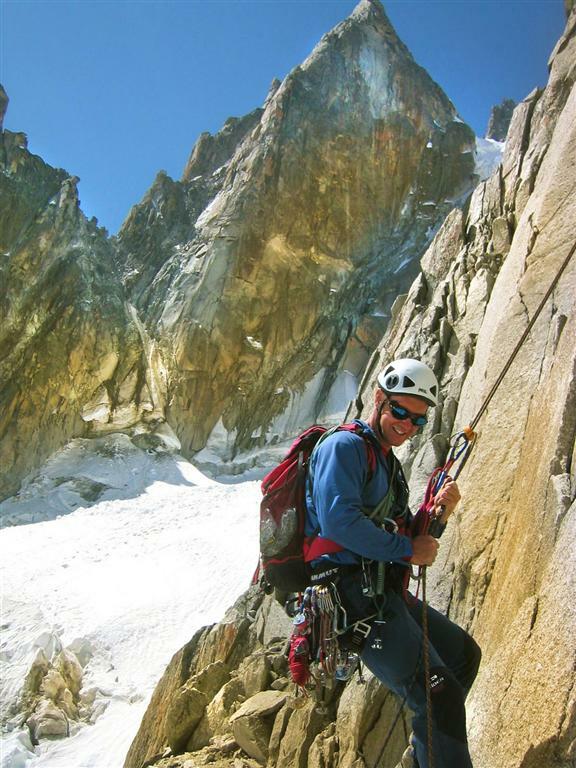 Upon completion of such a course you should be a reasonable and confident ‘second’ for an experienced leader, and ready to join other climbers in the gym or at outdoor sport climbing areas for single pitch climbs. 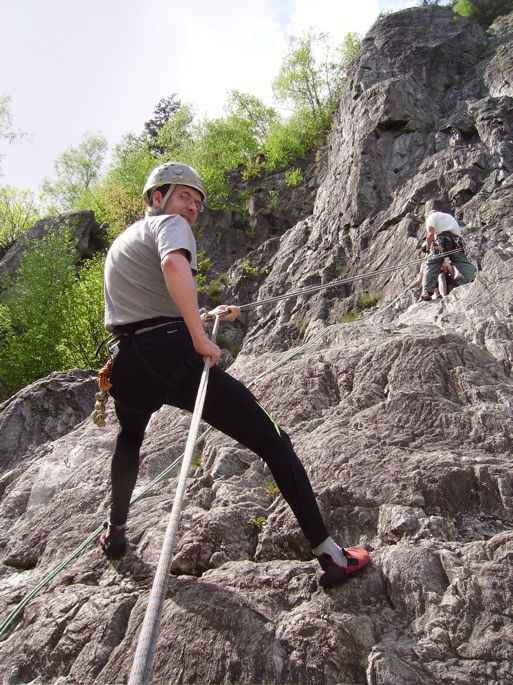 One-day Courses – are based upon the safe foundations of climbing. This covers fundamentals such as knots, ropes, harness use, safety checks, back-up systems and equipment design and limitations. During this day we climb face and crack climbs selected to be appropriate for beginners and easy enough for the climber to be at ease with the fundamental methods and techniques learned – the day is fun, educational and applies an intellectual approach. The first day of climbing for anyone may be the most important day ever spent on rock, as various climbing techniques are demonstrated, discussed and practiced to establish a safe foundation and to assure an enjoyable and judicious approach to the sport. Two-day Courses – cover everything taught in a one-day course, and then continues the learning experience. We climb more routes and expand upon the techniques and methods used to progress further. During these two days clients are given the opportunity to belay, rappel and learn the basics of anchor building and evaluation. All of these skills will prepare the individual for a safe future of rock climbing, built upon a foundation of proven systems and the best techniques. 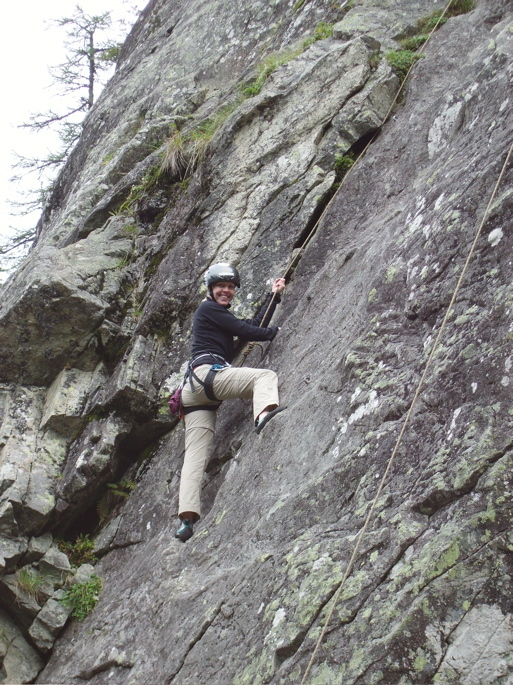 We also spend time discussing and demonstrating the most common mistakes made in rock climbing which account for nearly 80-90% of accidents historically. Upon completion of a two-day course climbers will feel confident is assessing the most important safety and back-up methods used in rock climbing, and will have enjoyed various climbing techniques including friction, crack and face climbing. 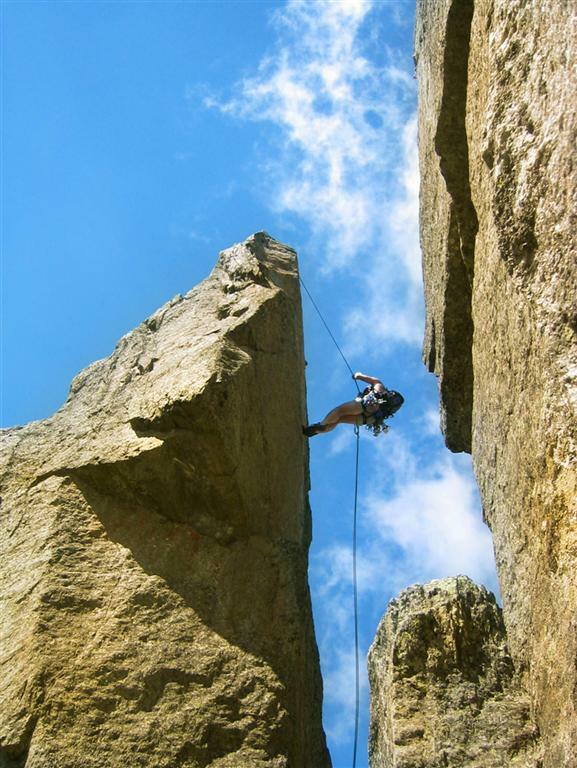 You will also have a solid base for evaluating whether or not a potential partner knows enough about safe, basic rock climbing to decide if you should be climbing with them or not. Prerequisites: No climbing experience required. General physical fitness suggested. Location and Time: Our courses take place in outdoor classrooms, with low guide to client ratios, instructed in various locations according to the course and objectives. A full day course lasts about an eight-hour period and a half-day course lasts about four hours. 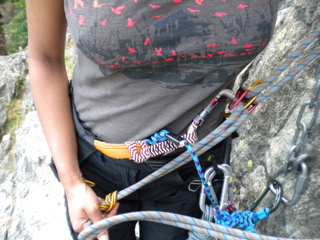 basic rock climbing movement, footwork, hand and finger use, resting, etc. Cost (according to number of participants): Single-day Course: 150 to 350€ ; Two-day Courses: 250 to 500€. Private instruction also available. Contact us for information, pricing and reservations. Comfortable, loose athletic clothing appropriate for the current weather conditions. You should be ready for the remote possibility of rain. Sunglasses and sunscreen, lib balm, etc. 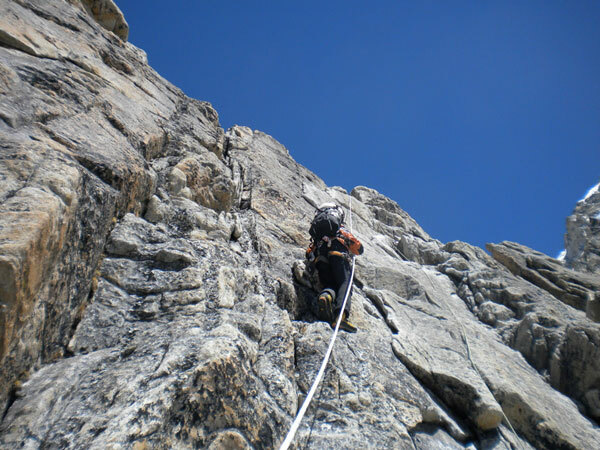 *MNGS provides: professional instruction, an appropriate climbing environment, gear mentioned above and all technical climbing equipment including, ropes, protection devices.